A Common Nutrient Deficiency That Will Cause Strokes, Alzheimer’s, Heart Attacks, And Depression. 5-methyltetrahydrofolate (5MTHF) is the fully converted form of folate. People with this genetic defect can utilize this form directly. One study showed that supplementation with 5MTHF caused 81% of patients to see improvement with depression in six weeks. Another study showed that patients with normal blood folate levels that were given 5MHF improved the same amount as those on antidepressant drugs. There are many types of folate supplements. 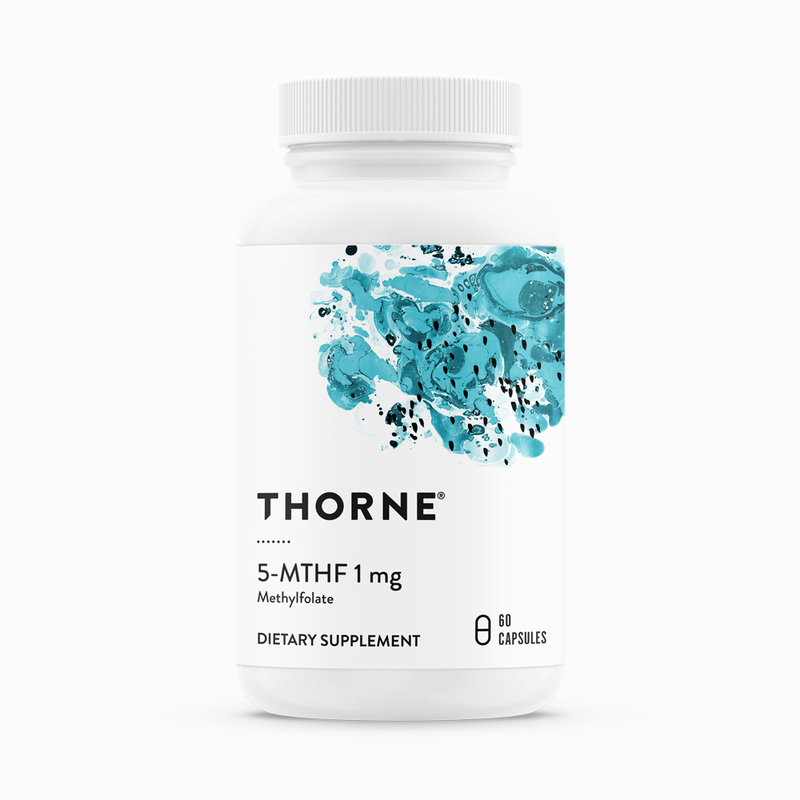 For those with the genetic deficiency for folate conversion, I recommend the final form of 5-MTHF. Again one in seven people has this deficiency (I am one of them). Utilizing applied kinesiology, we are able to check to see if you would benefit from the different forms of folic acid, as well as homocysteine issues along with other nutritional needs. See also: Depression improved by Upper Cervical Chiropractic and Little Known Procedure Can Significantly Reduce High Blood Pressure—Naturally!